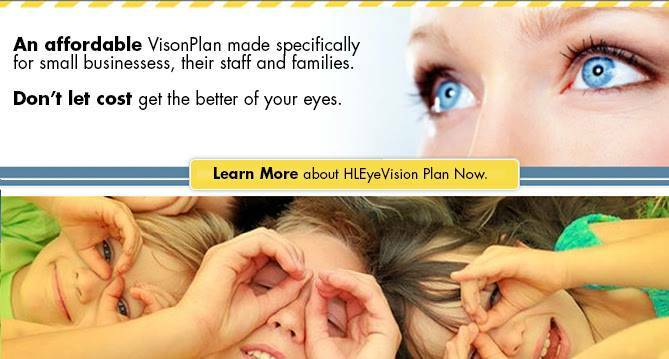 The following is the HLEye Vision Plan that has been developed to assist various size businesses and organizations in our area to offer vision care to their members, employees and their family members at substantially reduced cost. To utilize this program, you must be employed with an area business or organization whom wishes to participate in this program. The employer or organization official must verify employment or membership. Company Registration Form: Click Here to open and print the registration card. Simply complete the form and email it to hopewelleye@kennethdaniels.net or fax: 609-466-3329 Attn: Jennifer Simon or Ken Daniels. Shortly after receiving the form the office will be in contact to detail you on the program. Hopewell Lambertville Eye Associates will offer our services at a substantial courtesy discount consistent with the vast number of vision plans on the market. This plan will also apply to immediate family members of the employee seen at our Hopewell or Lambertville offices. Your company will be supplied a Vision Care Card to be distributed to members of you group or you can simply print this page and have it signed by your employer. Simply present this card at the time of visit to appreciate the significant discounts (30% to 50%) for eye health exams, contact lenses and /or eyeglasses. For your information: What are the services and expertise Optometric Physicians offer?